The three-part event against the clock featured a 200 meter swim, a 4km cycle and a 1600 metre run. Deputy Head of School Dave Walker said: “Grace’s family are extremely proud of her achievements and so are our staff and pupils at Upton. 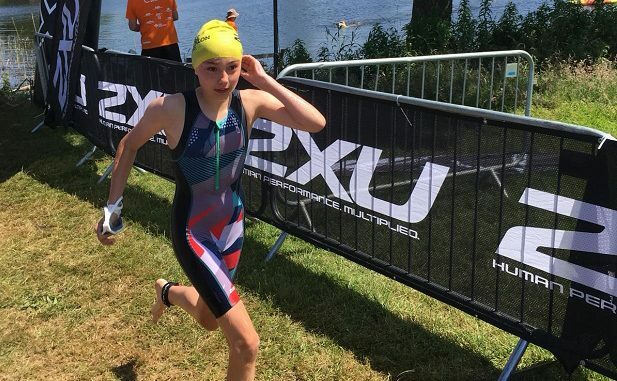 “She is an excellent runner and swimmer and has represented Kent in the English Schools Cross Country and has a clutch of national swim times.